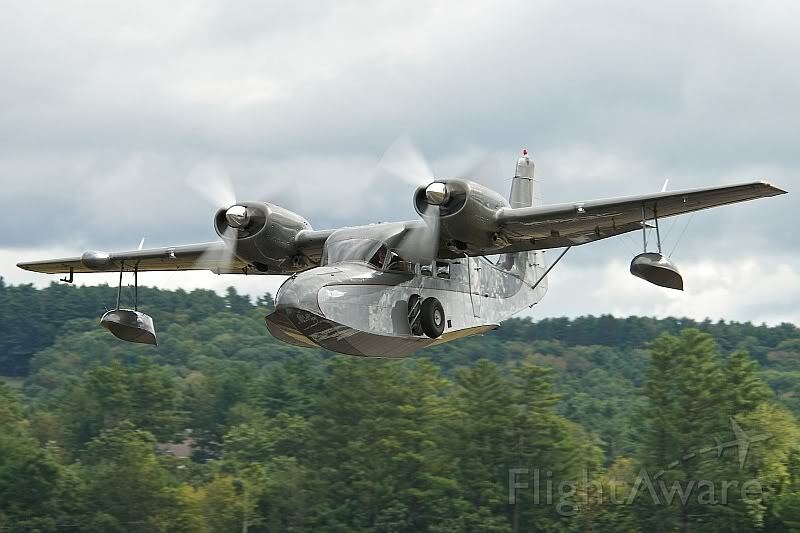 Michael B. Braunstein, aged 72, was the owner of this vintage aircraft built in 1943 and was performing a local flight within the State of New York. Aircraft was destroyed when it impacted the waters of the Hudson River, near Catskill, New York. The certificated airline transport pilot was fatally injured. Visual meteorological conditions prevailed, and no flight plan had been filed for the local personal flight conducted under Title 14 Code of Federal Regulations Part 91, which departed from B Flat Farm Airport (3NK8), Copake, New York about 1600. Approximately 25 witnesses were interviewed. Descriptions varied between witness statements as to the altitude, direction of flight, and velocity of the airplane; however, the preponderance of witness statements were that the airplane was first observed flying southbound low above the Hudson River and the airplane's engines could heard to be running. The airplane then made a 180 degree left turn until it had reversed direction and was flying in a northerly direction. The airplane descended, leveled off, entered a left bank then struck the water with the left pontoon and nose, nosed over, caught fire, and then sank, coming to rest on the bottom of the Hudson River in 20 to 25 feet of water. Examination of the area of the river where the airplane sank utilizing side scan sonar revealed that an approximately 250 foot long debris field oriented on a 039 degree magnetic heading which contained the major components of the airplane was present on the river bottom. Preliminary examination of wreckage recovered from the debris field supported the witness statements, and revealed that the airplane had fragmented into multiple pieces during the impact sequence.